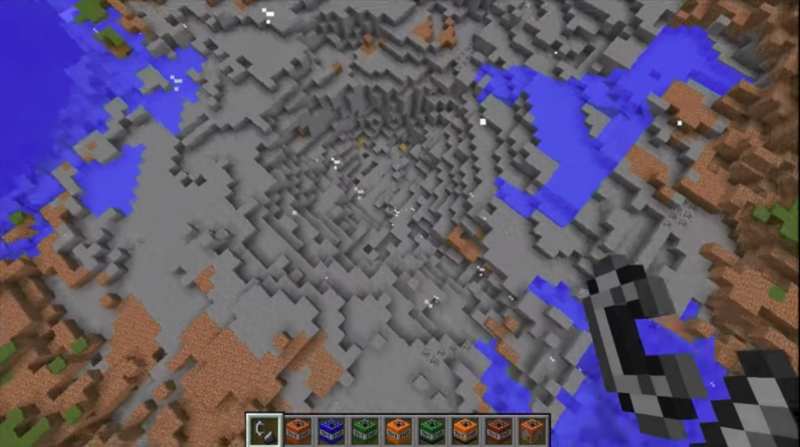 You should understand that the More TNT Mod will go very far beyond your usual. It will be something completely new on Minecraft PE. Yes, we have already faced explosives and dynamite many times. But we have not exactly done this yet. 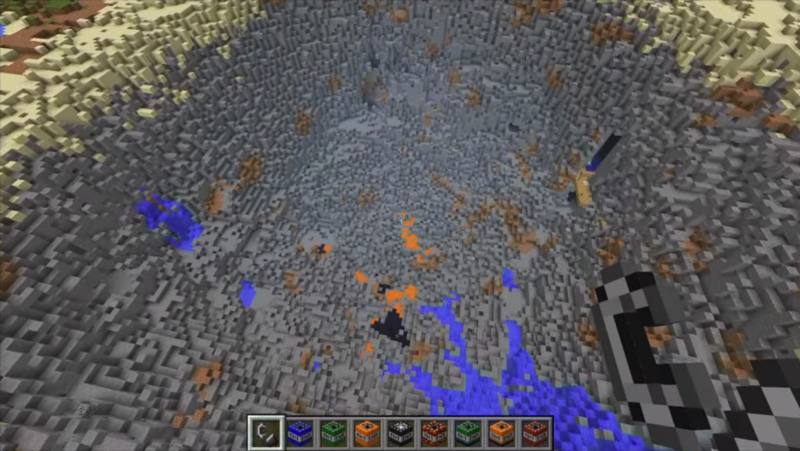 Now you get 10 kinds of completely different TNT, which will freeze, expose the pool, build towers and houses. 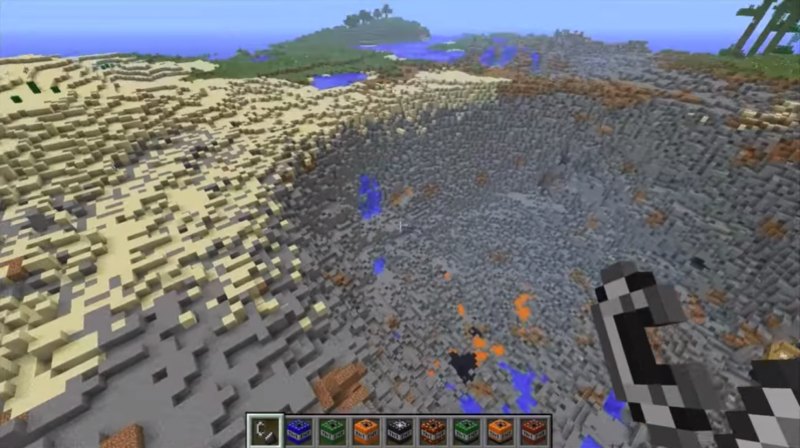 More TNT Mod for Minecraft 0.15.0 download free But at the same time, sometimes they will crash everything around. Sometimes so much, that on Minecraft 0.15.0 there will be an easy suspension and a start from the game. But dynamite has never been built. Mod More TNT is a small revolution in the game. That’s why we recommend that you download this update. And remember, only here the revolution moves for free and does not require anything from you but the desire and availability of a blocklauncher. This program will help you in installing the add-on.